Race Cozy Corner: Cute Mouse! 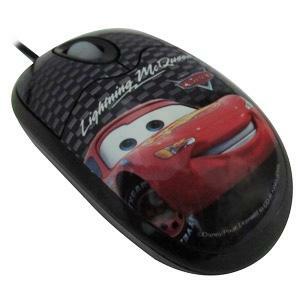 My kid asked me about different design of mouse as he's used to having small plain colored mouse only. He told me that it would be nice to have some of the designs in his color book or the same with his pencil cases or toys. I actually wanted a different mouse for them as I also bought them a Mickey and Winnie The Pooh mouse pad several months back. It's sometimes refreshing to do their homeworks in the computer with some cute characters around them while using the computers. I searched some designs in the affordable gadget store cdrking.com and saw this one together with other equally nice and cute disney and winnie the pooh designs. This one sells at PhP180.00 only.